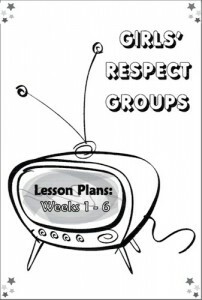 When you’re running lots of GRG’s its handy to have a separate set of lesson plans for each GRG. 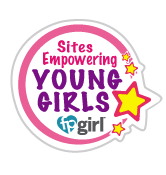 Now that you’ve purchased your own GRG Leadership Guide, you can register here to access extra copies of these lesson plans! Print a new set for each group that you run so you can customize timings, etc. 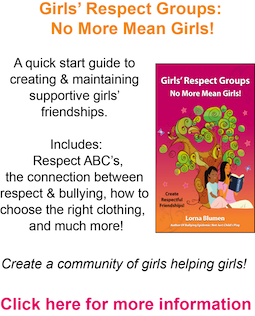 To view & download extra copies of the GRG Weekly Lesson Plans, we require a copy of your purchase for the book Girls’ Respect Groups: An Innovative Program To Empower Young Women & Build Self-Esteem!. See instructions below. Once weve received your receipt, we’ll send you an email with instructions on how to download your editable lesson plans. Please include your First & Last Name, Email, School Name, City & State or Province. Remember to use correct postage to Canada! If you have any questions, please contact us.